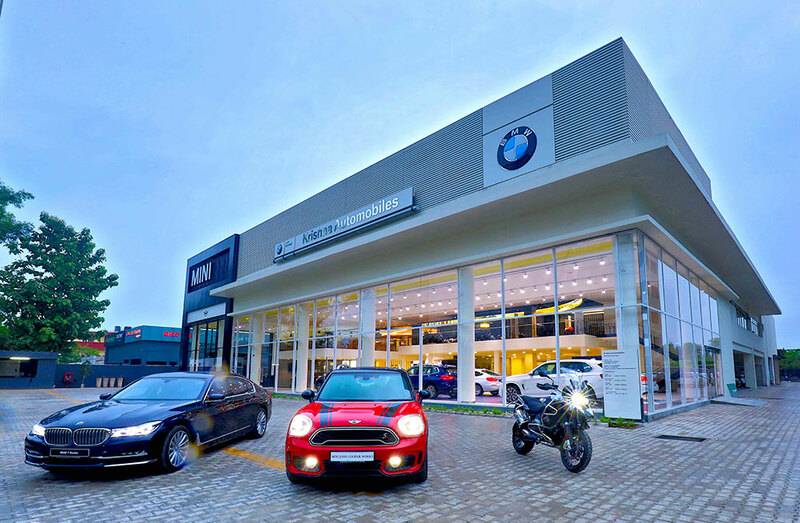 BMW India has announced the opening of Krishna Automobiles, its first integrated dealership facility for BMW, MINI and BMW Motorrad in Chandigarh. The new Krishna Automobiles facility is located at 125 Industrial Area, Phase 1, Chandigarh. The dealership is headed by Mr. Satchit Passi, Dealer Principal, Krishna Automobiles. Krishna Automobiles represents BMW India with another sales and service outlet in Ludhiana. 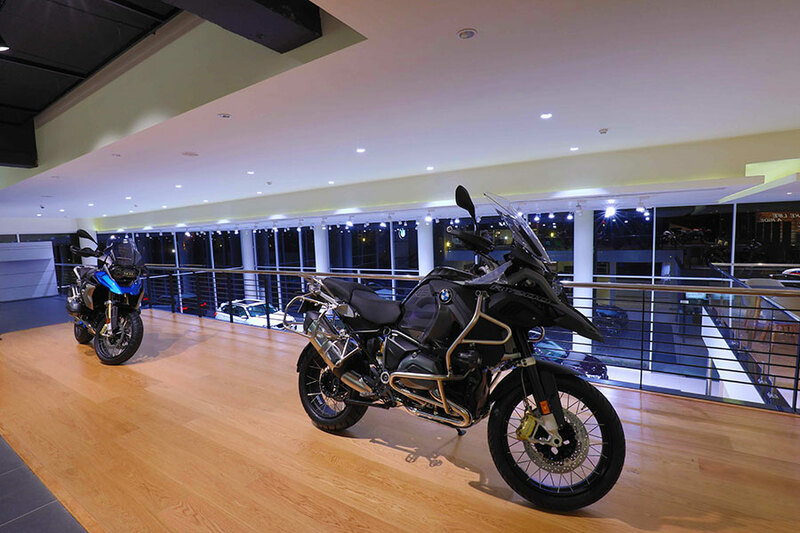 BMW Facility NEXT is an integrated dealership facility concept designed to seamlessly present BMW, MINI and BMW Motorrad to customers at a single location. 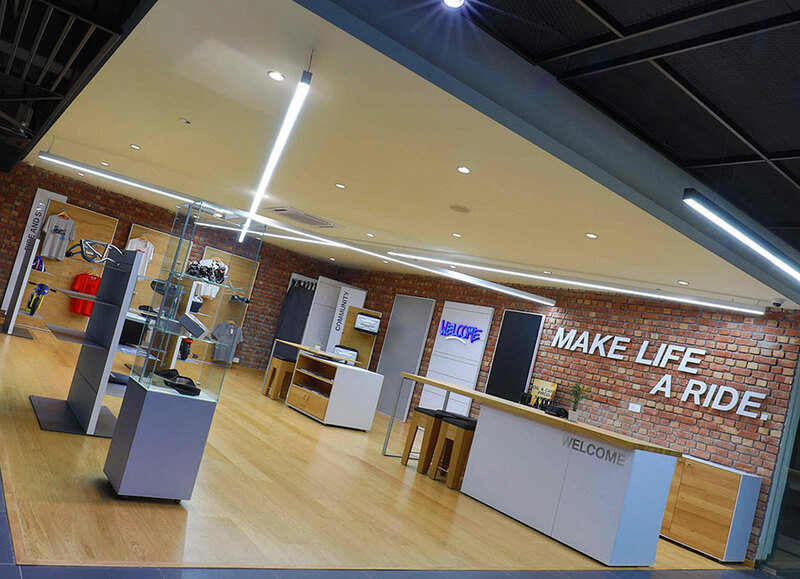 Modern architecture, appealing design concepts and engaging new-age technologies convey heightened emotional connect with all three brands in their distinct attributes throughout the showroom. The BMW Facility NEXT Concept is our view of how retail will shape and play a crucial role in the brand’s interaction with the customers. With this concept, we have integrated all three brands – BMW, MINI and BMW Motorrad under one roof, providing a full spectrum of our products and services. We are delighted to bring the first BMW Facility NEXT Concept showroom in the country to Chandigarh. This is an important market for us and we have experienced a strong pull for all three brands – BMW, MINI and BMW Motorrad here. Our long-standing relationship with Krishna Automobiles is now strengthened further as we also appoint them as our dealer partner for MINI and BMW Motorrad in one of the most promising markets in India. Krishna Automobiles is proud to present India’s first BMW Facility NEXT concept in Chandigarh. The culmination of BMW, MINI and BMW Motorrad in a unique format offers an unrivalled dealership experience. Krishna Automobiles will be instrumental in offering the renowned ownership and aftersales experience to our customers. We will further tap the growing luxury car market potential of the city and serve our esteemed clientele with greater passion. Spread over a total area of 50,500 sq. ft., the ultra-modern dealership facility delivers extremely high quality standards in all processes of Service, Spare-parts and Business Systems to ensure that customers receive best-in-class post sales ownership experience. The BMW showroom has a seven car display and a four car display zone for BMW Premium Selection cars. 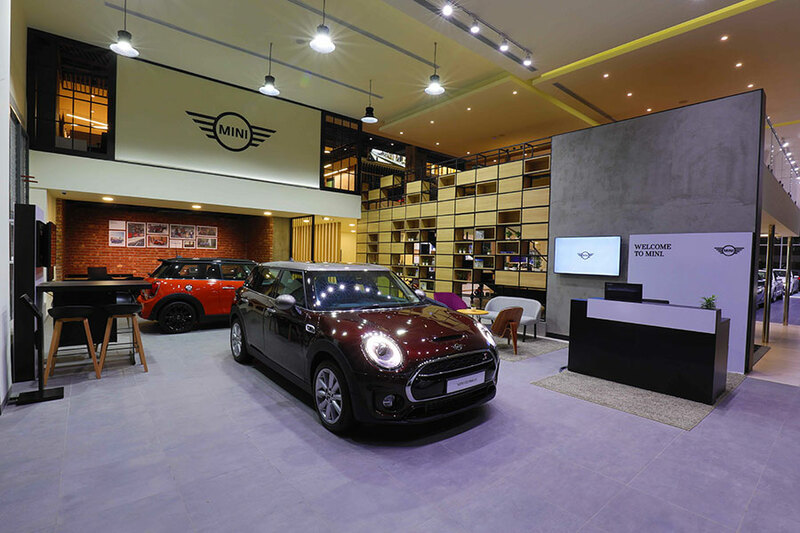 The MINI showroom features a three car display along with display of MINI Lifestyle and Accessories. The BMW Motorrad area will showcase 12 motorcycles along with exciting lifestyle merchandise and accessories. The dealership also offers attractive financial solutions through BMW Financial Services India, MINI Financial Services India and BMW Motorrad Financial Services India. Customers can avail attractive finance and insurance options for the products of their choice. Krishna Automobiles aftersales facility has allocated dedicated service bays for BMW, MINI and BMW Motorrad vehicles to deliver international standards of service ensuring that customers receive best-in-class post sales ownership experience.